What’s Take A Load Off? Take A Load Off (TALO) participants receive a free direct load control device on their water heater. The direct load control device will reduce participants’ demand for electricity during peak energy times. The amount of electricity saved by turning off just one water heater element is relatively small; however, thousands of TALO participants could result in significant energy reduction during peak usage times. As a public power company, when Johnson City Power Board (JCPB) reduces wholesale energy costs, the savings can be passed on to you. As an example, assume that most JCPB customers use hot water early in the morning. Once water is used, the water heater fills with cool water and the elements heat the water for the next use. However, after morning showers, many of us will not need additional hot water again for several hours. It is during this time that JCPB may activate the TALO water heater switch to postpone heating the water for a brief time. Customers will still have hot water during these times. 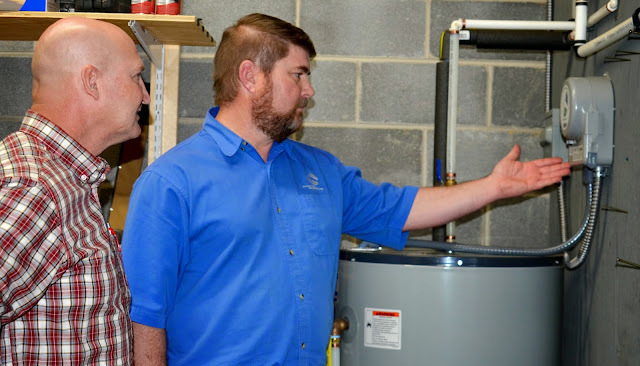 Electric water heaters only operate a few hours a day to keep water at a constant temperature based on the thermostat setting. The water stays hot in an insulated tank until needed. Events are typically called only a few hours each month so the impact on the water heating is limited. Events typically last 2 hours, but could potentially last up to 6 hours. How do I know if I qualify as a TALO participant? In order to qualify to participate in the program, you must be the owner of the home/condo unit and your name must be on the electric account. In addition, the water heater must be electric and the minimum tank size should be greater than 38 gallons. Customers may install multiple devices provided there are multiple qualifying water heaters located within the home (must be served by same account). Home not on permanent foundation. Water heater in poor condition, old, or inaccessible. Tank size is less than 38 gallons. Unit is a heat pump water heater or instantaneous water heater. Unit is a gas water heater. What are the benefits of TALO? Complete the form on the back of this flyer, sign, and return. 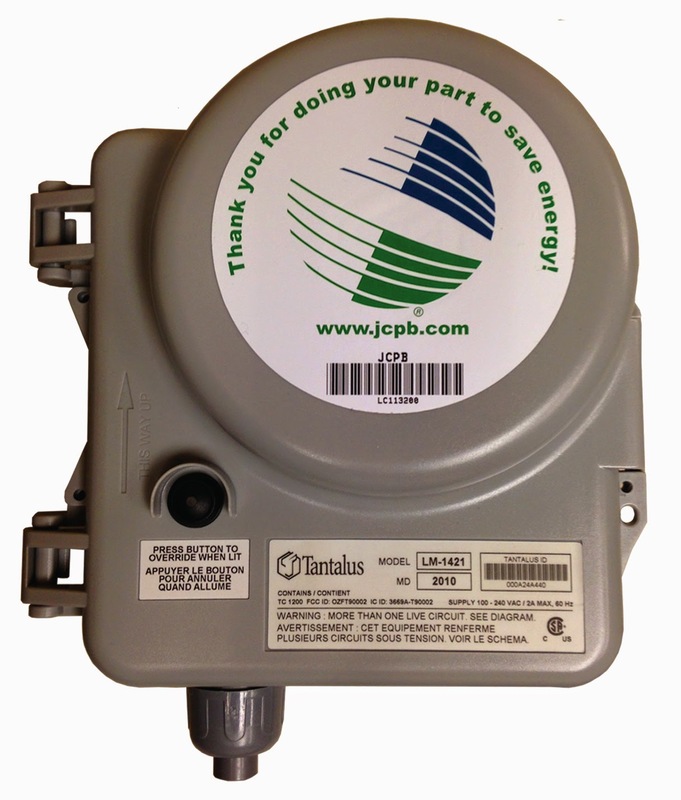 Scan, save as a PDF, and email to energyservices@jcpb.com. How do I report a TALO issue? Contact JCPB customer service at (423) 952-5272 (JCPB), option 6. For more details, call (423) 952-5272 or visit www.jcpb.com.